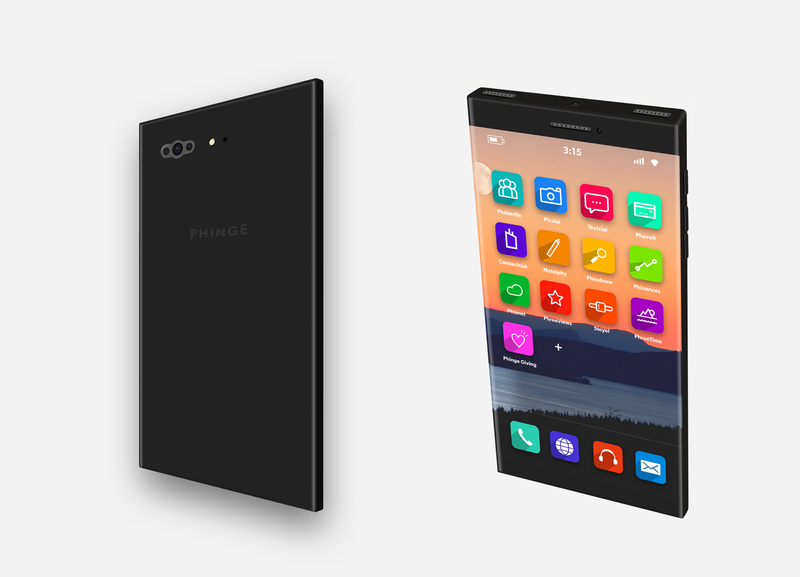 The Future is Phinge’s flagship smart phone. It will be state of the art as well as forward looking. It will have a top mounted camera as well as advanced features and functionality with a sleek futuristic design. 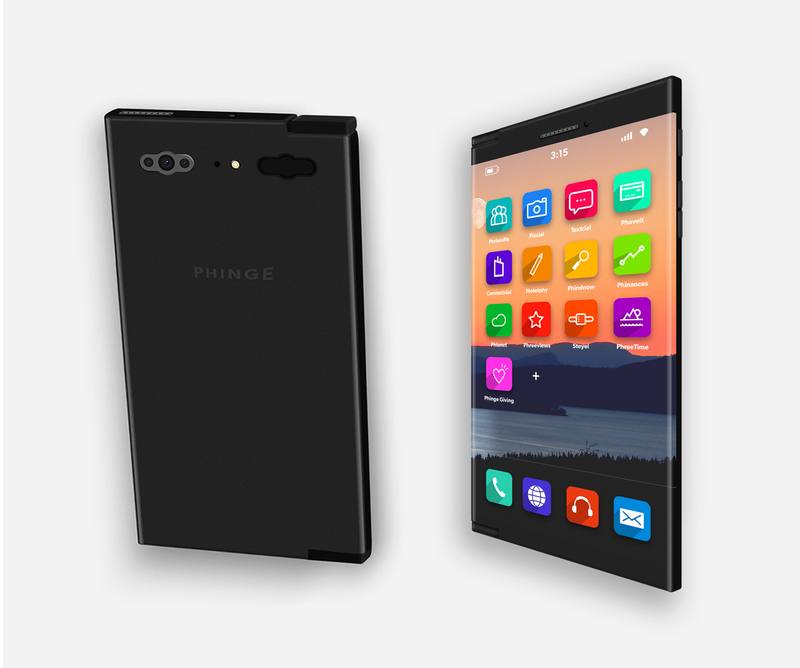 It will also be available in a separate model, which will allow it to connect with the Phinge Companion to form the Phinge DUO. The Future Connect when connected to the Companion becomes the DUO, phone and tablet in one.